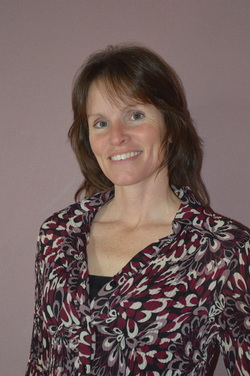 More about myself, Doreen...After having health issues for many years and going to several different holistic practitioners in search of some answers, I decided to go to school to become a Certified Health Coach. This was one of the best things I ever did for myself. I learned a great deal about food as well as caring for oneself. What it really takes to help the body heal and I am dedicated to helping others. My goal is to be able to help other people heal themselves through diet and lifestyle changes. ~Gut health: Did you know that 75% of your immune system lies in our guts? Did you know that antibiotics, steroids, pain meds and birth control pills highly affect our guts health? As Americans, we have taken loads of these types of medications which has caused us numerous health issues. Such as autoimmune diseases, IBS, constipation, brain fog, arthritis, depression, anxiety, acid reflux, allergies and so much more. We have a unique blend of products that assist the gut in healing and detoxing. ~Inflammation: So many people suffer with inflammation and don't give it a second thought. They think that it's normal to feel aches and pains. Even though it may seem normal, it's not healthy. This is your body trying to tell you that something is off balance and it needs to be addressed to prevent further illnesses from occurring. ~Weight loss: So many people suffer from access body weight and struggle with the ability to loose it. Even though we need to eat a healthy diet sometimes we need extra help. Our products help regulate the metabolism and balance hormones assisting in weight loss. The great part is, it stays off! For me, personally, the products have helped me a great deal with balancing hormones. I had started having issues with my thyroid some time prior to starting Plexus and it has totally balanced it, my hair has grown back in as a result and I have more energy. I have also noticed a huge difference in PMS. My monthly cycle is so much better and I feel much more balanced. I had also suffered with constipation most of my life and that is now gone! I have much more energy and I sleep so much better as well. I also wrote my first book! 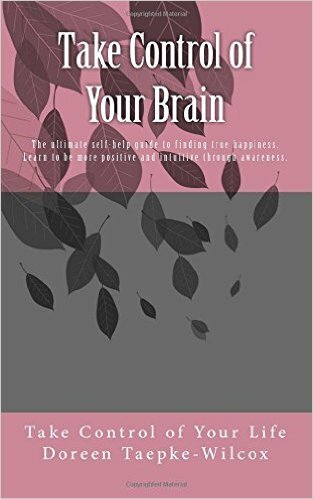 It is titled "Take Control of Your Brain". It's a simple, straight to the point, self-help guide to a positive, happy life. Here I tell my story while giving examples and exercises to apply to your everyday life as you learn to change your thoughts and the way you speak to a more positive level. I used to think I was a fairly positive person until I became positive and it changed everything! For more information you can find my book on Amazon.